Network effect makes up the core of every successful startup and business today. If you are an entrepreneur, you must be familiar with the term ‘Network Effect’. In fact, network effect makes up the core of every successful startup and business today. Facebook is a brilliant testimonial of the true potential of network effects. From a small hot or not app launched in a dorm room, it has truly come a long way and become one of the most powerful social media giants today, with nearly a billion users. 1 What Exactly Is The Network Effect? 3 How Can Startups In India Gain From Network Effects? What Exactly Is The Network Effect? A network essentially refers to a group or a system of interconnected things or individuals. 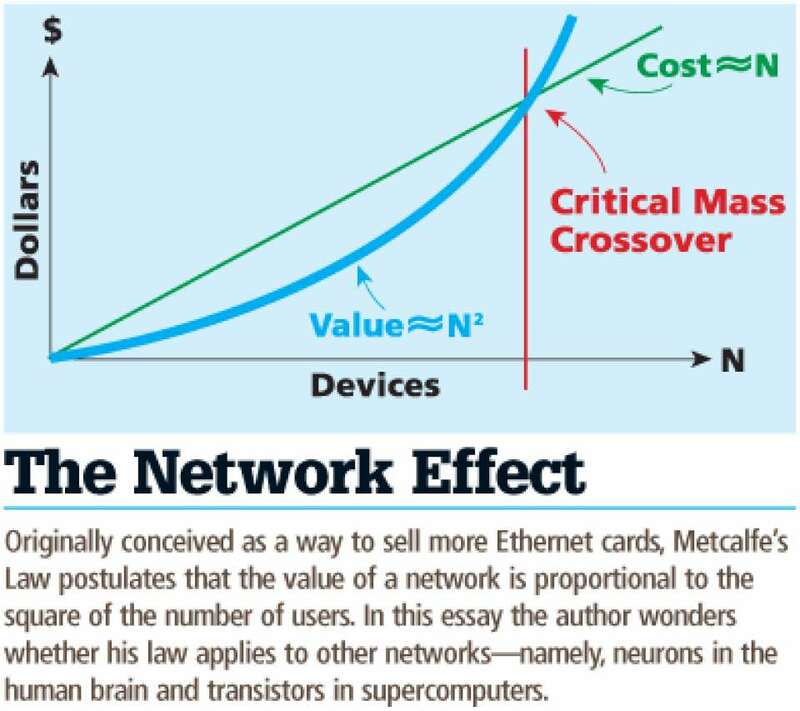 The Network Effect, also known as the network externality, entails that the value of a product or service increases with an increase in the number of users of the product or service. The network effect begins to gain ground only when a particular startup or enterprise has achieved a certain percentage of users or subscribers on board. This percentage is referred to as the ‘critical mass,’ after the attainment of which the utility obtained from a product or service becomes either greater than or equal to the money spent on the good or service. As more number of users keep adding to the network, the more is the value of the good or service, which further attracts more users towards it. This continues in a positive loop – more users, more the value, which eventually leads to even more users in the network! 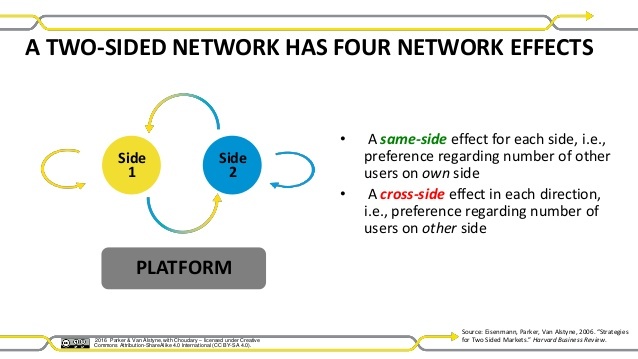 The key to successfully reap the benefits of network effects lies in getting more users to connect to the network before the critical mass is attained. Once this is done, the network effects work their magic on their own. The blockchain is a great example of the network effect. It is a digital ledger or platform where one can store anything of value, from cryptocurrency to music, all in a confidential manner. Every transaction that takes place between concerned parties is carried out via cryptography and is based on mutual trust. Blockchain facilitates the emergence of value networks on the existing networks, helping to revolutionize not only the financial structure of a firm but also its core architecture. While firms, startups, and big corporations rely on double entry accounting, blockchain paves the way for triple entry accounting and brings together all the interested parties under the same umbrella of trust. In this way, it disrupts the transactions costs and attracts more and more beneficiaries to a startup or firm! The types of network effects vary from business to business. There are primarily four types of network effects, and each works differently, bringing in different results for an enterprise. This is the simplest of all. Direct network effect can be seen whenever an increased usage of a product or service leads to a direct increase in its value. For instance, the internet or the telephone network. As the name suggests, the network effects, in this case, happens directly. When an increased usage of a product or service causes an increase in the production of its complementary products, which then enhances the value of the original product or service, is known as the indirect network effect. 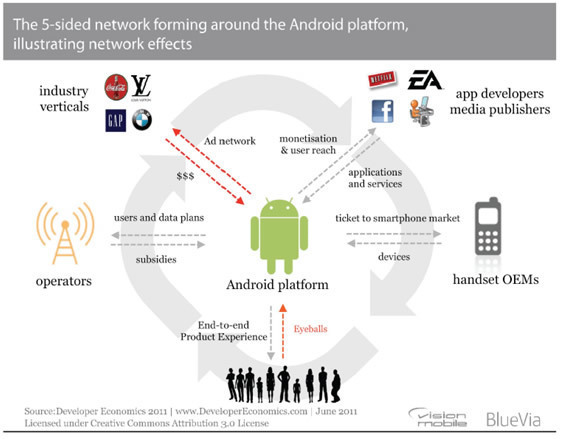 For instance, the connections on the Android platform as depicted in the picture below. This occurs when both the original and the complementary product or service benefits simultaneously, such as an increase in the usage of the original product by a certain group of users increases the value of its complementary product to another group of users and vice versa. The collaboration between Airbnb and Uber works on a two-sided network effect. This network effect takes hold when the value of an individual network increases due to an increase in the number of users within a localized subset of the network and not because of an increase in the overall user base of that network. 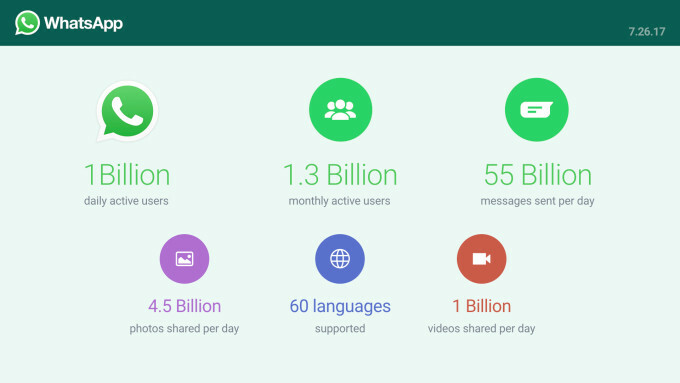 Whatsapp is a good example of the local network effect. How Can Startups In India Gain From Network Effects? At present, India is a booming hotbed of ambitious startups. While many startups have the potential to become big, they often fail due to the lack of strategic planning and farsightedness. Most startups tend to expand their business without thoroughly analyzing the market structure and ways in which they can attain the critical mass for their network. Unique digital marketing strategies, fruitful collaborations, leveraging digital and social media channels, encouraging the development of complementary goods, are some examples of building a strong presence in the market through the network effect. For every startup, be it business, finance or the fashion industry, the initial period is critical as it is during this time that a boom in the number of users of their product or service can effectively increase its value, thereby attracting more users to join their network. Indian startups can make their presence known by wisely leveraging the network effects. Remember, you have to ‘create’ the demand for your product and service for increasing your network and to successfully reap the benefits of network effects! About the Author: This article is contributed by Harsh Shah – Co-Founder at Fynd. "Potential Benefits of the Network Effect For Indian Startups! ", 5 out of 5 based on 2 ratings.